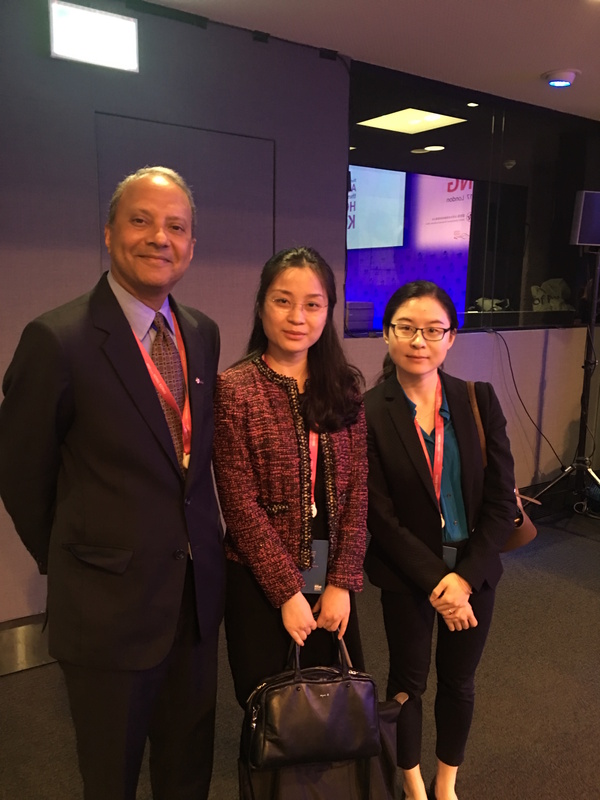 As one of the supporting organizations for 2017’s “Think Asia, Think Hong Kong” event organized by Hong Kong Trade Development Council (HKTDC), all CAFE UK members and friends were invited to the event in September 2017. 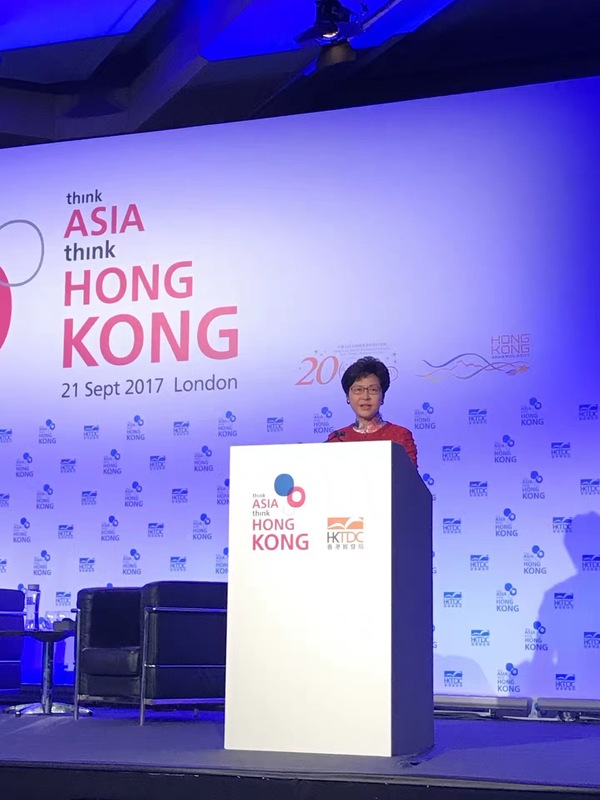 The honourable Mrs Carrie Lam Cheng Yuet-ngor made the opening remarks for the event. 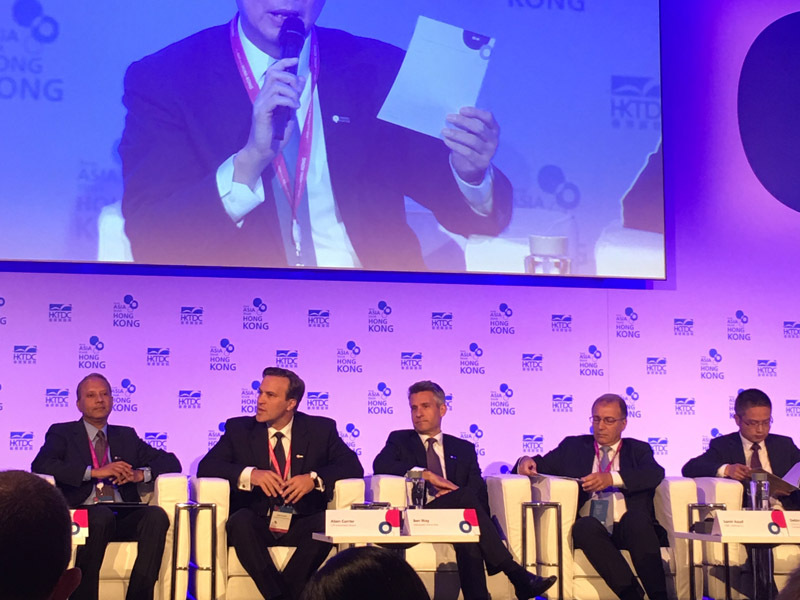 “Belt and Road” was a key topic for HK’s flagship event this year. A distinguished panel chaired by Norman Chan, Chief Executive of Hong Kong Monetary Authority was particularly informative and inspiring.